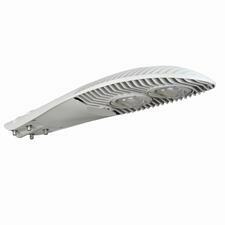 An elegant new design with ENELTEC 3rd-generation module, more efficient BRIDGELUX LED luminous source and high reliable MEAN WELL LED driver make the products the most cost-effective LED street light available today. (1) The lights slot installation: insert the lamp-post into the slot (figure E position),fasten the screw in "A, B, C, D". (2) Installing torque: the screw torque is 12N* M,(M10 * 30 screws for A, B, C, D ). (3) Projection area: 0.09 m.
(5) Installation and maintenance should operated by qualified technician.